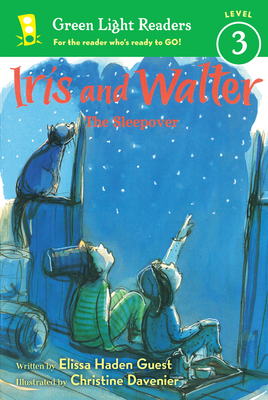 Iris cannot wait to have her first sleepover at her best friend Walter's house. They will put on a puppet show. They will ride Walter's horse Rain in their pyjamas. They will stay up very, very late. But on the big night, when it is time for bed after all the fun, Iris lies awake missing Grampa's songs, her parents' kisses, and Baby Rose sleeping nearby. Maybe, just maybe, this sleepover wasn't such a good idea after all. The fourth book in this critically acclaimed and award-winning series will reassure any child who is anxious about spending a night away from home.